274 2nd Dug Hill Road in Trenton. To those in our family, we hope you will enjoy the resources here. We look forward to continuing to serve you and connect with you. 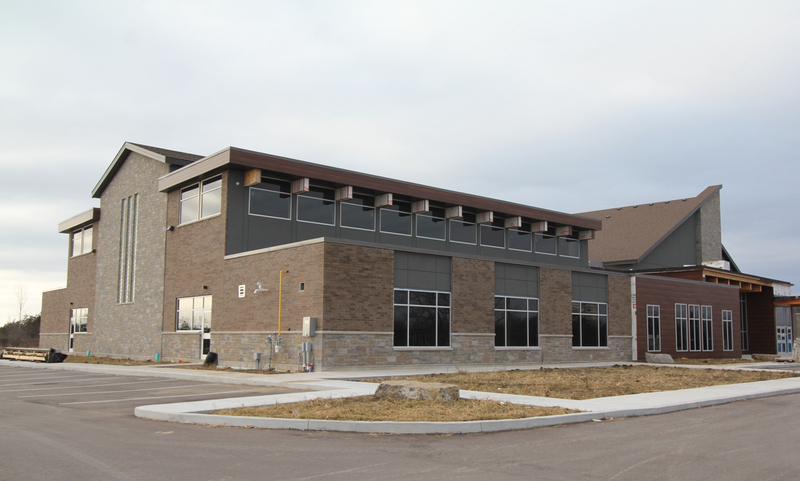 If you’re new to Trenton Wesleyan, you probably have a few questions. This page is designed to answer those questions. Our prayer team would love to pray for your prayer request. 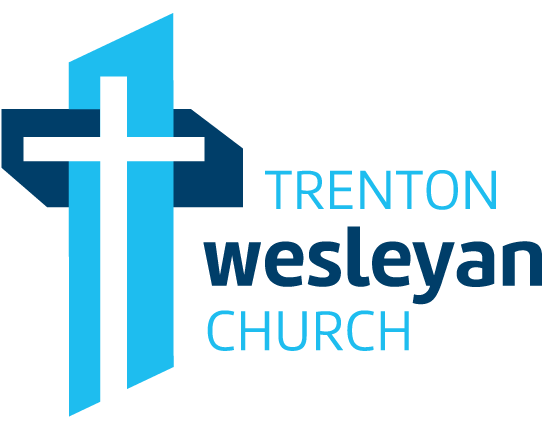 Trenton Wesleyan has many small groups that meet throughout the area.